C2RouteApp - Creating Collection Routes Easily and Saving! The cost for C2RouteApp™ is based on the number of vehicles to be routed and is paid for on a monthly basis. 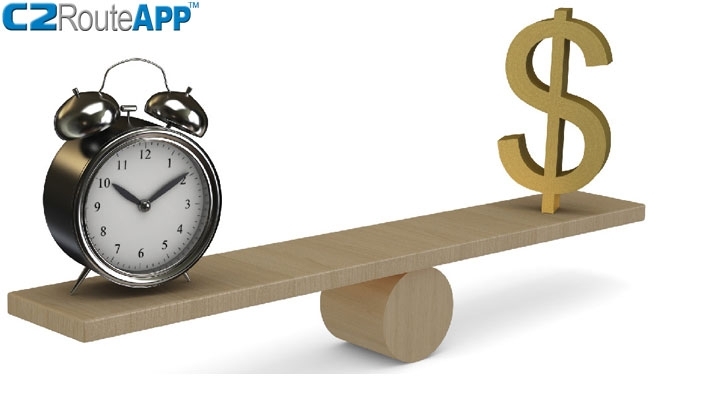 Factor in the many hours per day currently spent manually creating collection routes and the fuel/labor savings generated by C2RouteApp™ optimized routes and you have a very quick return on investment! As a web-based application, C2RouteApp™can be used by anyone with a PC and Internet access. No special software is required.